At SR2 we do things a bit differently. For a start, we want to make the process as simple as possible for you. That’s why we’ll work with you to create a tailored solution to your recruitment needs, whether you’re looking for a one-off hire or want to create an entire campaign. When people ask us what we do, the easiest thing to say is ‘specialist IT recruitment’. Specifically contract and permanent hires across the UK, with a focus on digital transformation. But that doesn’t really get to the heart of why we’re here. The thing is, recruitment can be a difficult process for businesses. Especially if you have to deal with selfish, often egotistical sales people who are only concerned with their next commission. We’re committed to the highest levels of customer service, because we know that without our clients or candidates we haven’t got a business. And we’ll always go over and above to make sure you’re happy, building real relationships along the way. SR2 is part of a new wave of business that cares as much for people as it does for profits. Work with us and you’ll not only be contributing to that change, but you can be a part of the journey. We know how good it feels to give back and support our local community. So why wouldn’t we want to get you involved? IT – it’s for guys, right? Well no, actually. We’re committed as a team to help support and improve gender equality within the IT industry. How? Glad you asked. 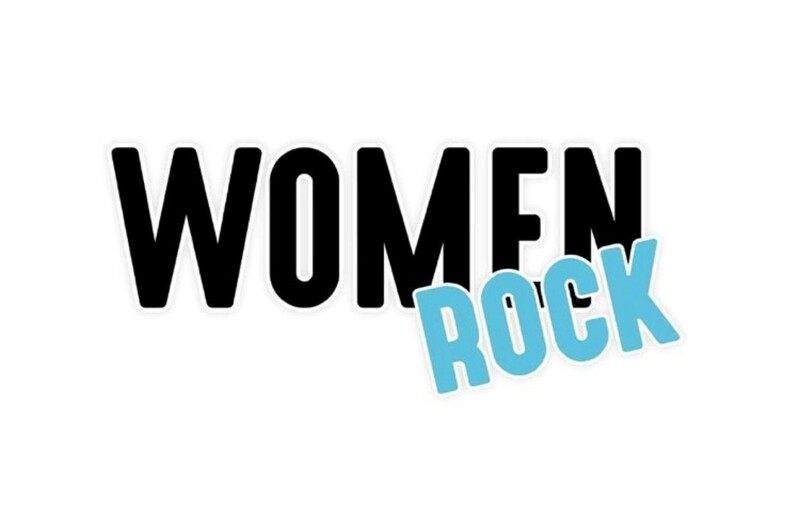 We have created a platform called “Women Rock” which you will find on our blog page on this site. Women Rock is our commitment to champion the amazing women we come across and we work with day-day. We want to share career stories from inspirational women in IT of all levels to help inspire the next generation. 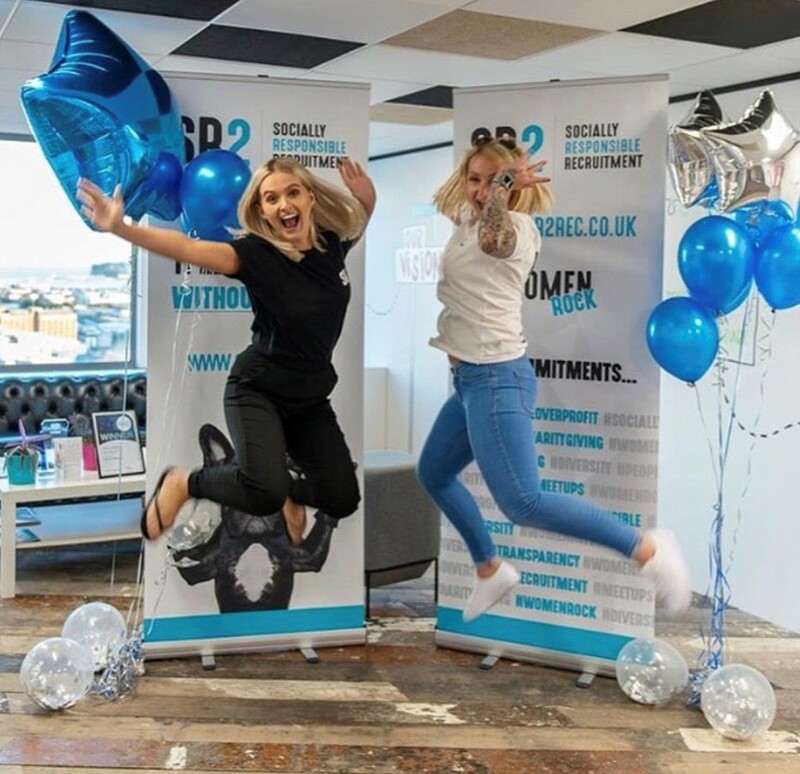 We want to share successes and challenges of women in the industry and we want to speak with companies to share the amazing things they are doing to help attract, retain and promote their female talent. We will also be running Women Rock meetups so keep an eye out for the next event and please come and join us. 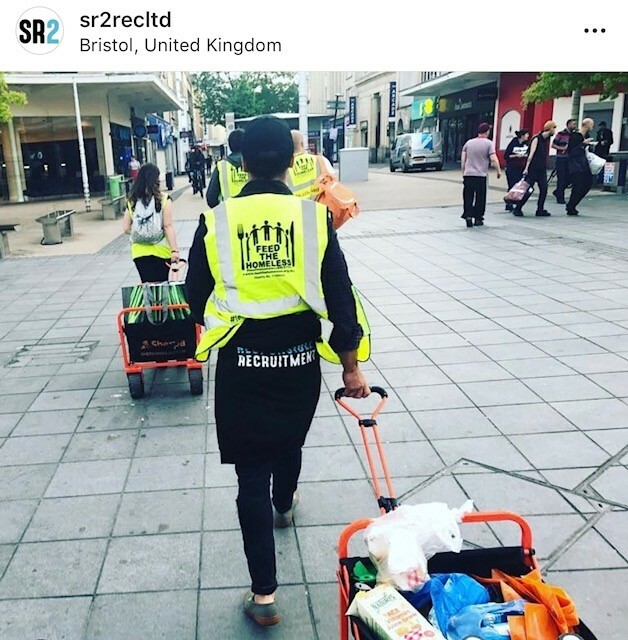 There are some amazing things going on in Bristol to aid and support diversity and Women Rock aims to bring them all together and to shout about it loud enough with the ultimate dream of making Bristol the most diverse city in technology by 2025. We are also inspired by amazing companies in Bristol such as GapSquare who use clever data-driven technology to analyse companies’ gender pay gap. This not only makes it easier for them to comply with new UK regulations on reporting pay gaps, but also challenges them to think about diversity, inclusion and equality in the workplace. By analysing the gap by department, occupation and other variables, GapSquare can build tailor-made recommendations that help tackle the talent shortages often experienced in the IT sector and support companies to build a sustainable, happy and equitable workforce. We practice what we preach, with a neutral gender pay gap here at SR2. Part of our commitment to putting people first is being available to businesses to offer sound recruitment advice. If it turns out you don’t need to use the services of an agency, we’ll tell you. We’ll be happy to have shared our expertise and hopefully some day you’ll have a chance to recommend us to someone who does need our help.